Kingborough Council has appointed Sydney-based developer Traders In Purple as its partner for a major urban renewal project in Kingston, south of Hobart. 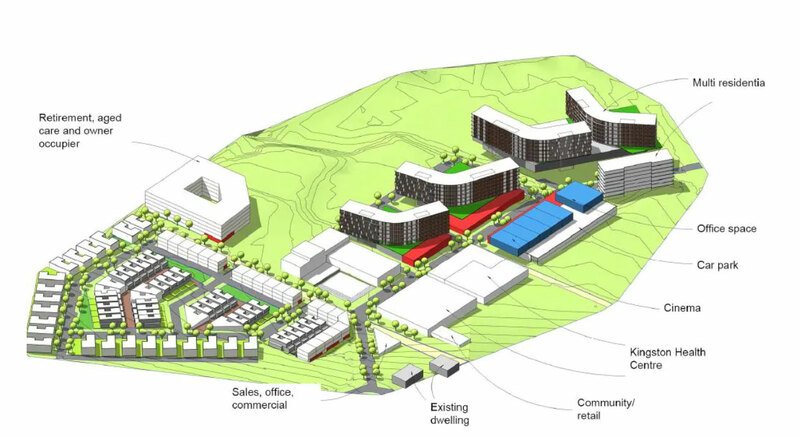 The $300 million project will turn the disused 11.3-hectare site of the former Kingston High School into thriving business district to help alleviate the city's growing pains. The site currently presents as a significantly underutilised asset since the school was closed in 2010. Early plans include a community hub, a mix of low, medium and high-density residential and retirement living options, including aged care as well as commercial space and 4-hectares of parkland. Once complete, the development will provide up to 400 residential dwellings, stimulate up to 1,000 skilled jobs and inject up to $80 million a year into the local economy. Kingborough, one of the fastest growing areas in Tasmania, is projected to grow by almost 40 per cent by 2040. 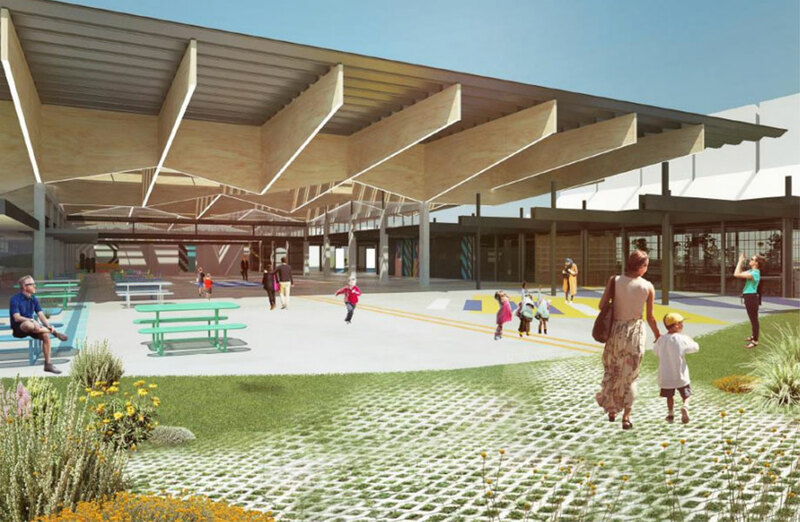 “The $300m Kingston Park project in Tasmania will serve as a beacon to other businesses to identify and develop opportunities in regional centres across Australia,” Senator for Tasmania Eric Abetz said. Traders in Purple chief executive Brett Robinson said the company is honoured to be selected to deliver the project underpinning its importance to regional southern Tasmania. “This is the first of Traders In Purple’s three Tasmanian initiatives to commence; and cements our commitment to invest in excess of $750m across Tasmania,” Robinson said. Subject to approvals, the first stage of construction could be set to commence next year with the development to be paced over several stages.